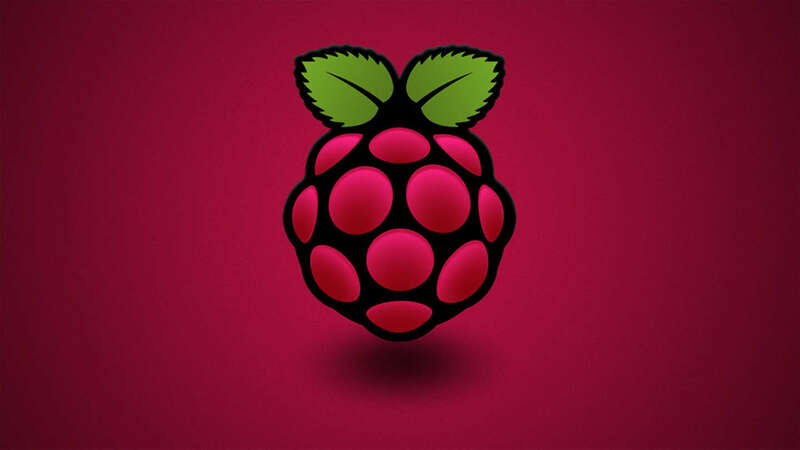 Raspbian is a free Debian-based operating system optimized for the Raspberry Pi. It is the official supported operating system for the Raspberry Pi. Click here to find the latest Raspbian Wheezy download. For this guide, I'm going to download the zip file. You will likely need to use an adapter. If you're using a Mac, you can use the following steps. If you're on Windows, scroll below. 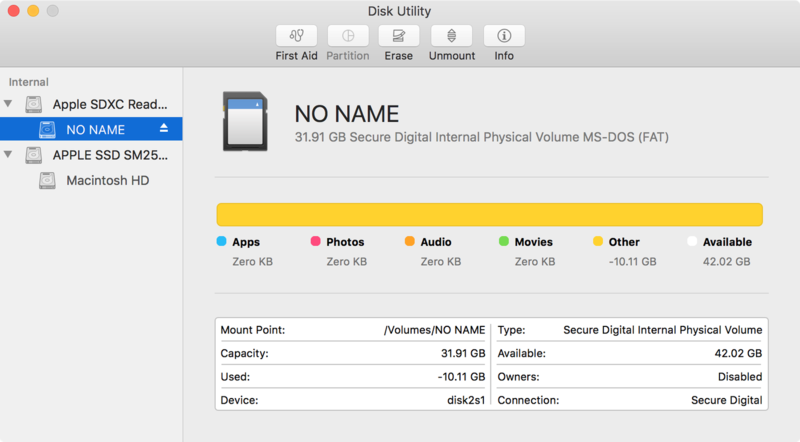 To open Disk Utility you can type cmd + space bar and search. Or you can use Finder to navigate to Applications > Utilities > Disk Utility. You'll need to format the SD card to FAT-32. 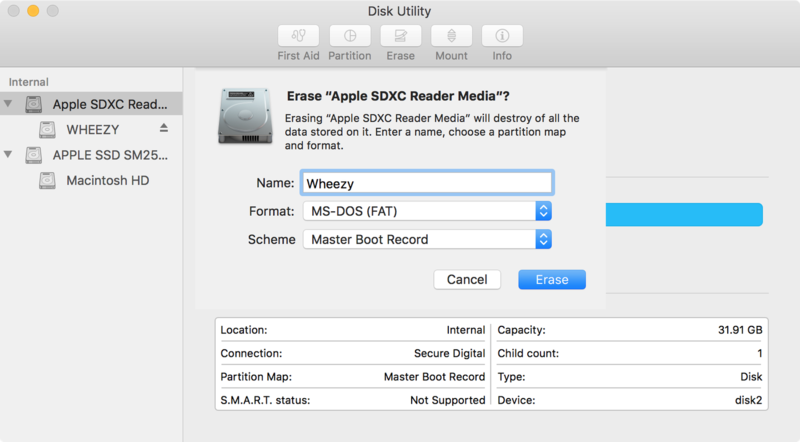 To do so you'll need to click on the "Apple SDXC Reader" in the left column of Disk Utility. Choose a name for the card (I chose Wheezy). For the format, choose MS-DOS (FAT). Click "Erase" when you're finished. Using the df command we're going to determine the mount point. In the output, under the Mounted on column look for the name of your SD card. I named my WHEEZY so I'm looking for /Volumes/WHEEZY. Then take note of the filesystem name in the first column. Mine is /dev/disk2s1. This is actually the partition name, but what we're really concerned with is the device name which is disk2. Copy this device name. For this step you can use either Disk Utility or Finder. In either case look in the left column for the name of your SD card. In my case it's WHEEZY and click the eject symbol. Now unzip the image. Make sure to use the name of your file. Enter your password, wait until it finishes, and you're done. You may have noticed that we're using *rdisk2* instead of *disk2*. You can actually use either, but *rdisk2* is significantly faster. If you're using Windows to format the Disk you can use the following steps. 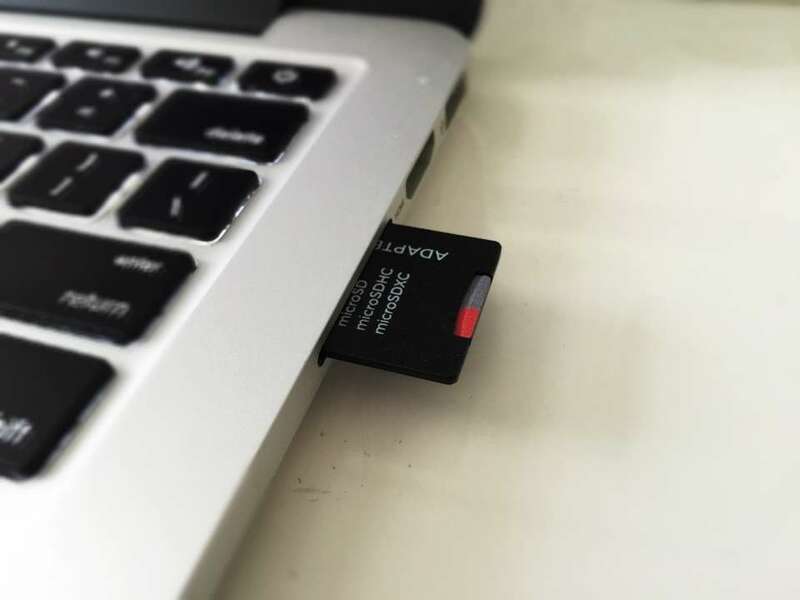 Open Windows Explorer and find your SD card. Right click on the icon and click Format.... Make sure Fat 32 (default) is selected and hit enter. Go here and download the app called Win32 Disk Imager. After downloading the program, click to uncompress the files, and then click Win32DiskImager.exe to launch. 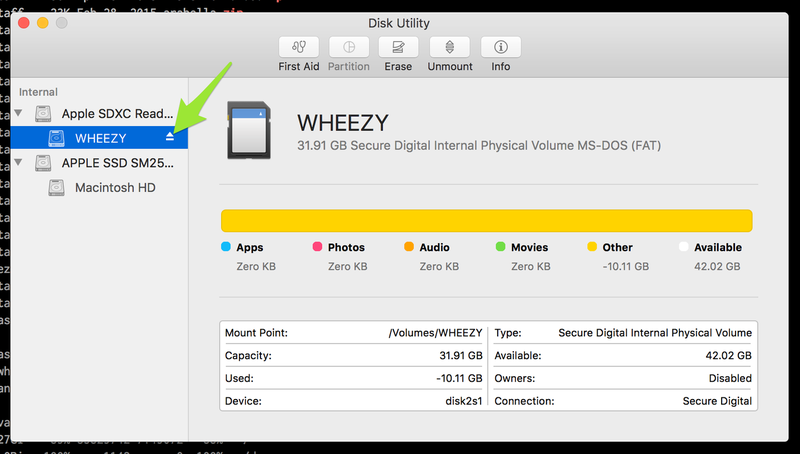 In the Win32 Disk Imager, click the blue folder icon and locate the Wheezy image you downloaded. Then in the Device box make sure the drive letter for your SD card is selected. Click the Write button to begin.